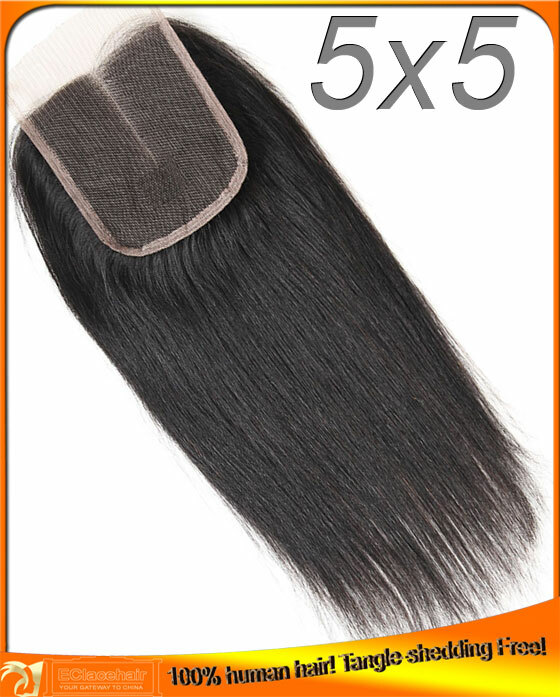 Supply factory price silky straight Brazilian top closures,100 virgin human hair cuticle aligned. 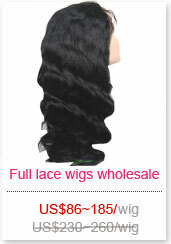 100% brazilian virgin human hair top closures. Bleach knots and sealed knots. 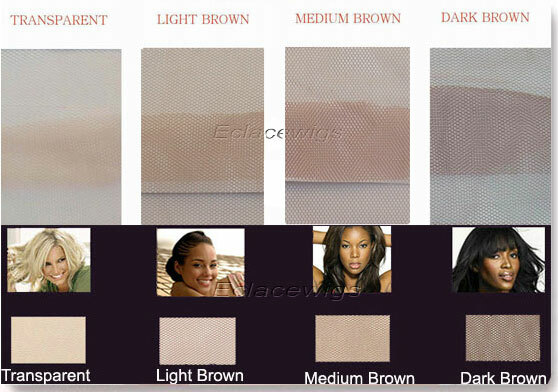 Light brown,medium brown,dark brown lace,you can part anywhere you like. This is a silky straight texture top closure made from high quality Brazilian remy hair that will give you a look that is sleek and sophisticated. 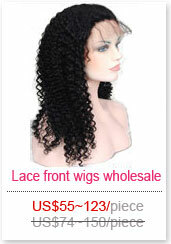 The hair is soft and silky, flows beautifully, and holds a curl well. 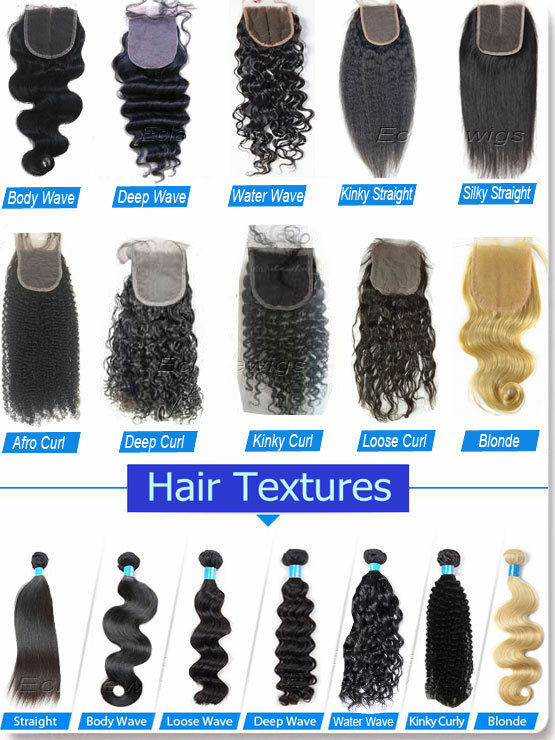 you can style,color or curl the unit yourself. 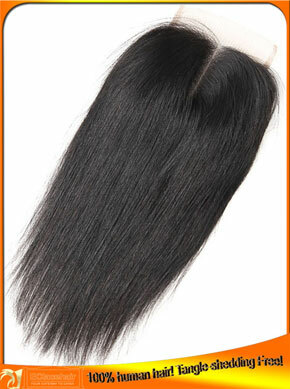 The maintenance with this unit is very easy and minimal. 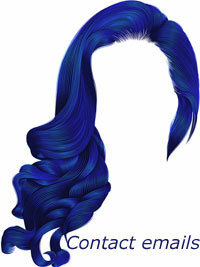 Wash, style, and go. 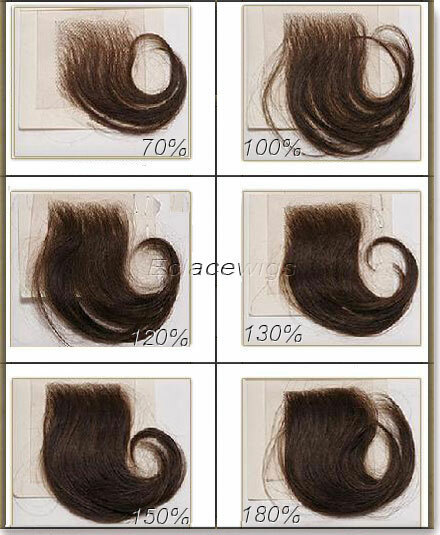 styles 1.top lace closures; 2.PU(thin skin)top closure;3.silk based top closure. 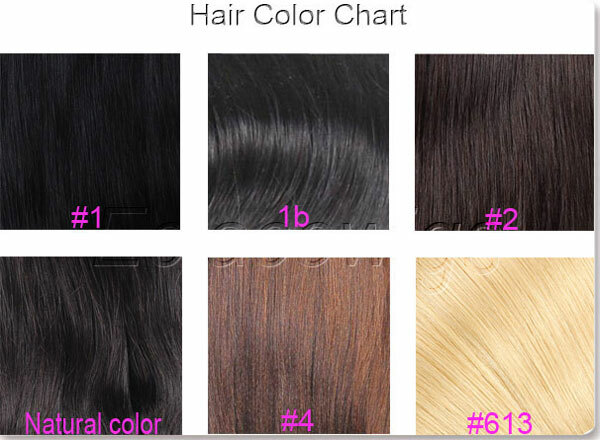 Lead time We have top closures in size 4*4 ,3.5*4,5*5 and lace frontals in 13*2,13*4,13*6 in stock,It will take around 15 days to make new top closure according to your specifications. It's sure to be a pleasant surprise when you get the excellent top closures exactly you need after our prompt execution! 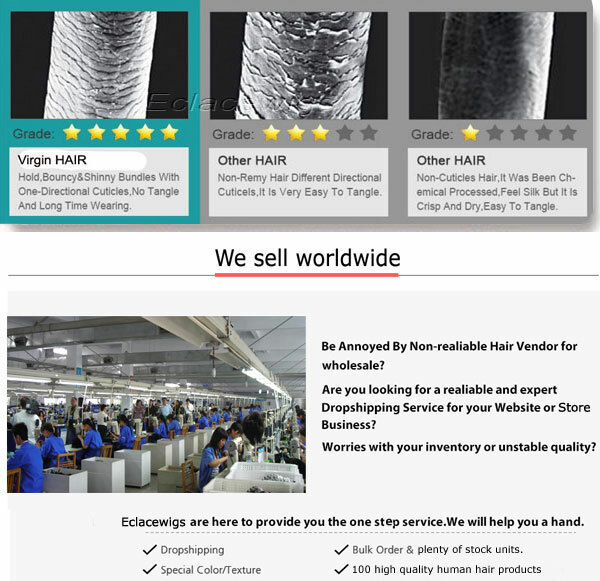 we can assure you of our close cooperation!